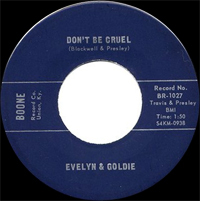 Trio Country US du Kentucky et composé de Goldie, Rosemarie et Evelyn. 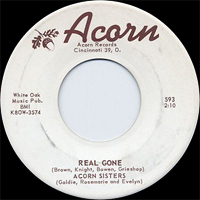 Les Acorn Sisters ont enregistré pour les labels Acorn Records de Cincinnati (Ohio) et Boone Records de Union (Kentucky). US Country trio of Kentucky and composed of Goldie, Rosemarie, and Evelyn. 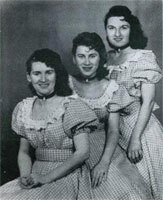 The Acorn Sisters recorded for the labels Acorn Records of Cincinnati (Ohio) and Boone Records of Union (Kentucky).